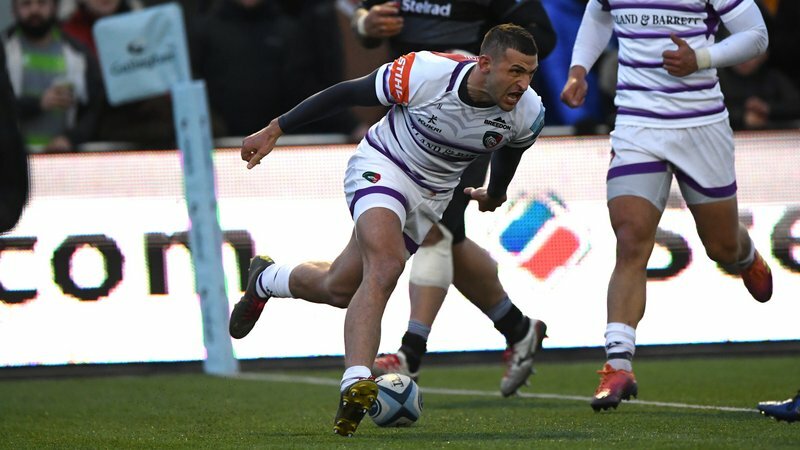 The Leicester Tigers Business Club is back for 2019 and the second event of the season welcomes Special Forces turned TV star Ant Middleton to Welford Road on Tuesday, January 22. Best known for his role as chief instructor in Channel 4’s SAS: Who Dares Wins, Ant will be talking to business leaders from across the region about his life and time in the military as well as the lessons that can help in any walk of life. 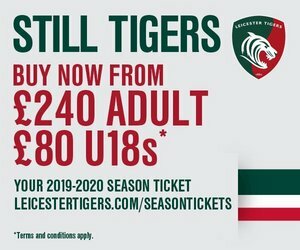 Rugby fan Middleton follows former Tigers’ wing Leon Lloyd as guest speaker in the second of three Business Club events held at Welford Road throughout the season. 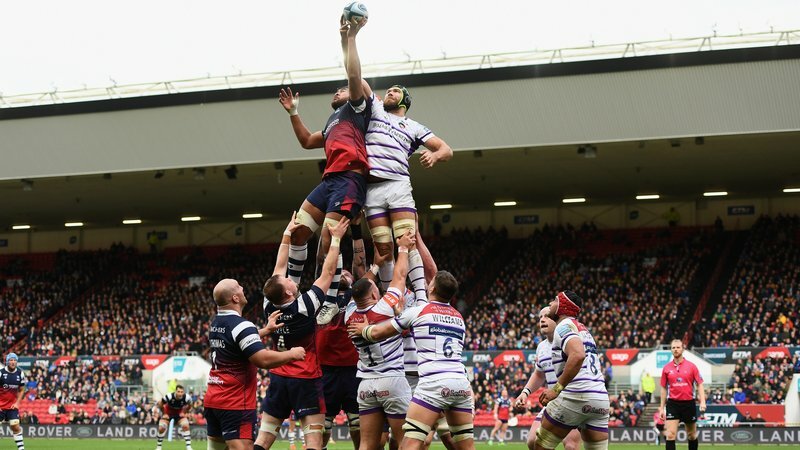 Speaking ahead of next week's event, Ant said: “As the years have gone by I’ve been more drawn to rugby and I think it’s down to the ‘old school’ gentleman’s rules associated with the sport. Supported by club partner Mattioli Woods, members of the Business Club are treated to a two-course lunch, places to hear from our guest speakers as well as the opportunity to network with like-minded companies. 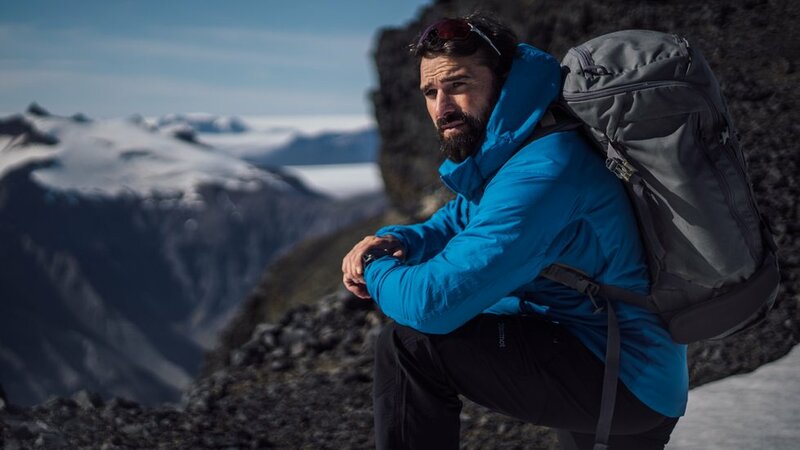 Middleton is no stranger to challenges having served with the Army, Royal Marines, and Special Boat Service and most recently, tackling Mount Everest. 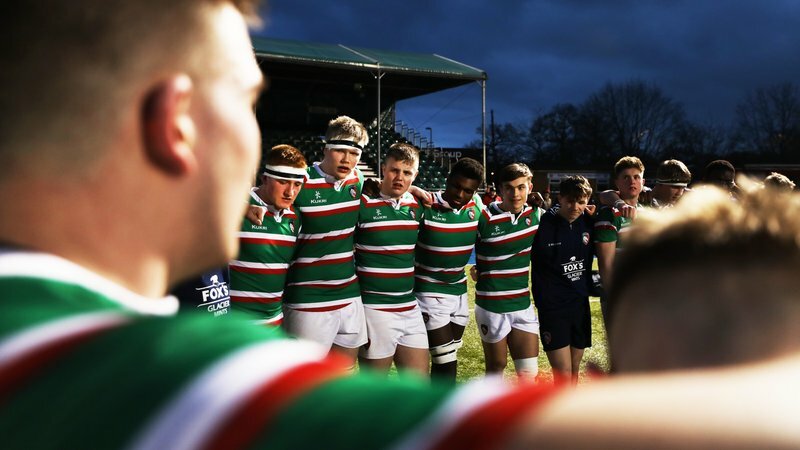 Welford Road has been the battleground for many a Tigers side, and there’s similarities between the game and going into combat. 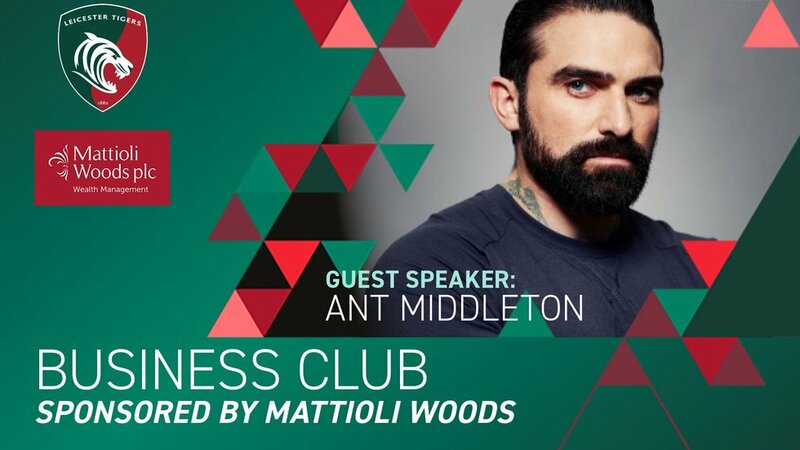 Due to popularity, the event will take place in the Directors Lounge in the Holland & Barrett Stand and places are available to join Ant as well as attend our final Business Club event on April 3. Priced at £100 + VAT per person for both events, contact our corporate sales team on 0116 217 1215 to book your place.